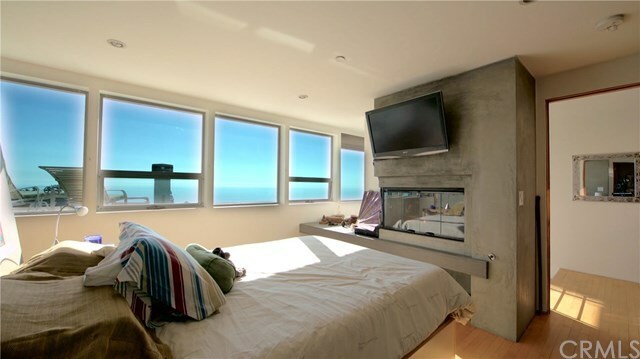 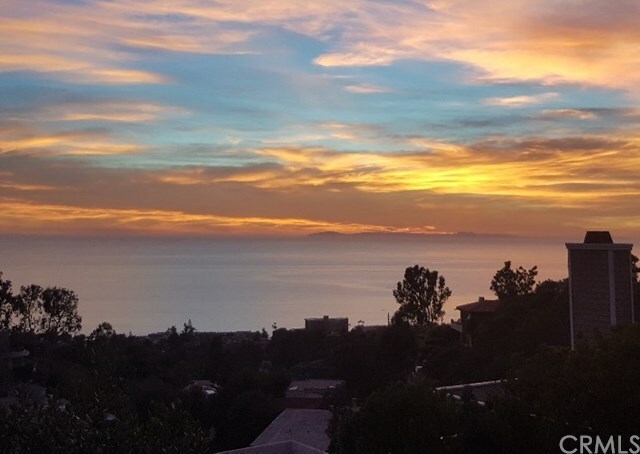 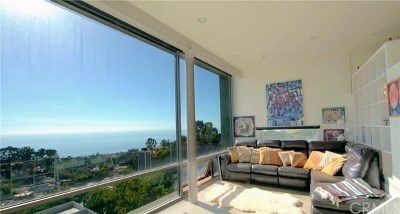 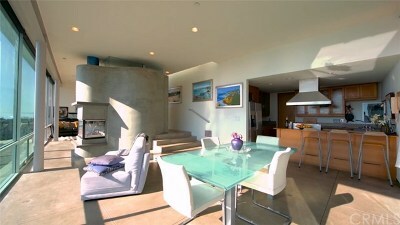 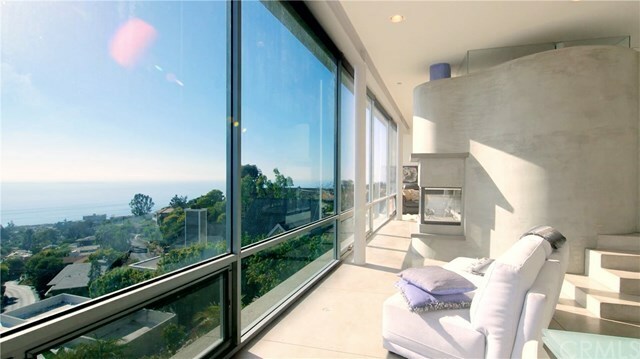 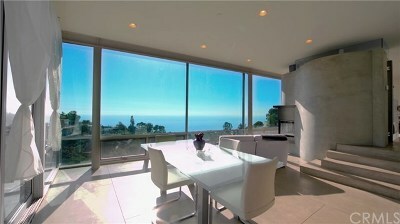 Completely unobstructed panoramic views of the ocean, Catalina Island and city lights from every room! 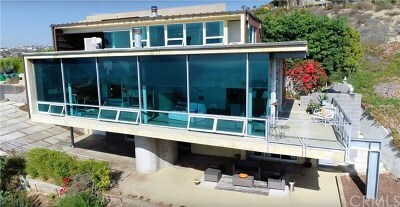 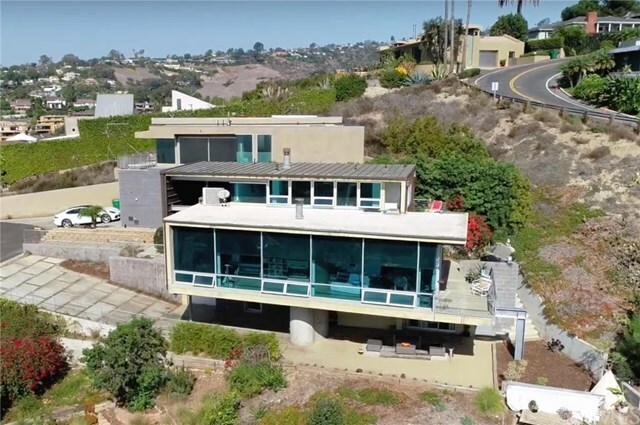 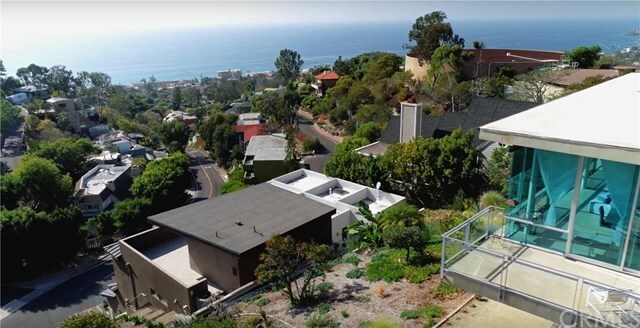 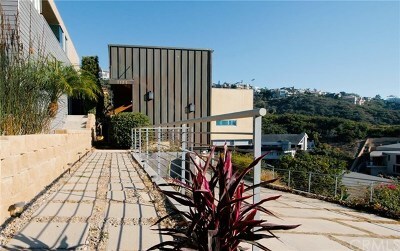 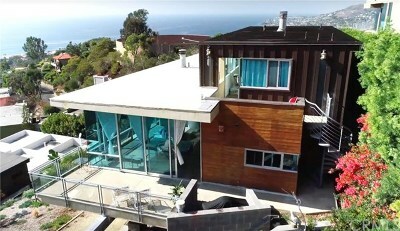 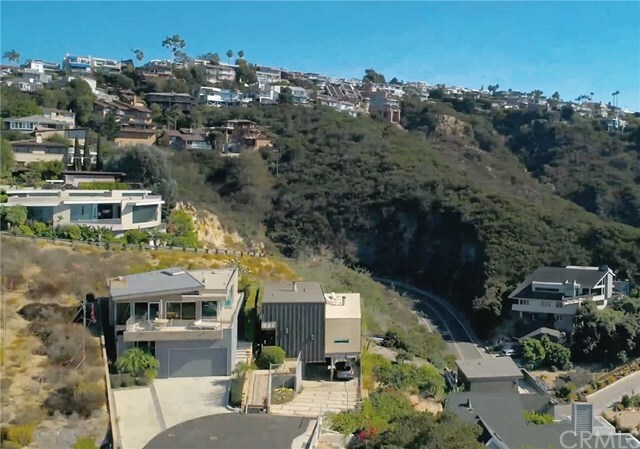 This entirely custom contemporary architect home, located in picturesque Laguna Village offers an open layout boasting 3 bedrooms, 3 bathrooms, a loft and small studio perfect for a home office, creative space or guest suite. 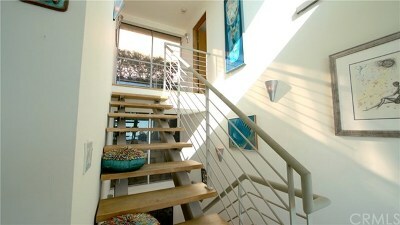 Situated in a quiet cul-de-sac of only 3 homes, with approx. 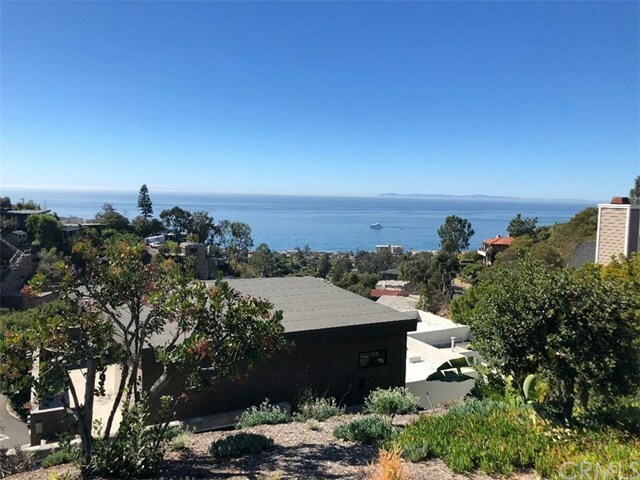 2,200 sqft of decks, patios, outdoor areas, carport and long driveway for up to 6 cars this home is perfect for entertaining or just unwinding after a long day of work while enjoying the ultimate indoor/outdoor Californian lifestyle. 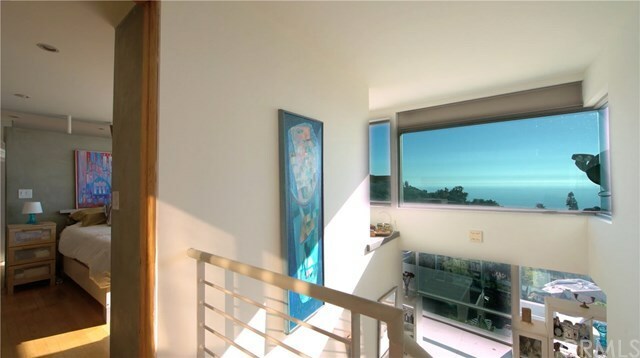 With convenient access to popular beaches, dining, shopping as well as art galleries, this is the ideal full time or second residence.